I agree. I still think it’s going to be wwII and Vietnam. Could it e Virtual Reality capable..... too. Would be the first major FPS franchise to do it, that is of interest. I'm guessing if they did it would only be in single player. Possibly. I think they had had long enough to implement. For online, I would expect the PC or console to do the work for the VR, since all information needed for normal or VR is already in the data stream. I can't think of anything that VR requires extra in the online code. 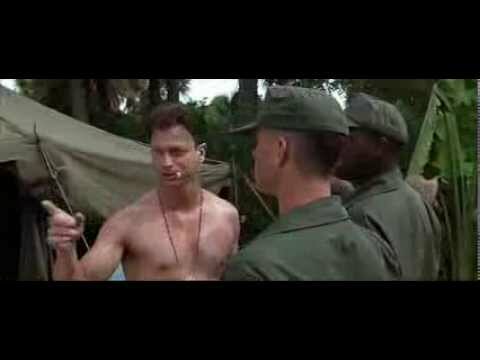 Based in the never be the same quote I think it will be more WW2 on the Pacific front. Though the #donotforgetit makes me more hope for Korean War. I don’t think it’s wwii honestly. To soon. To many other members of the community don’t want throw back after throw back after throwback. Cold War is great. It’s in the middle. Then do wwii. 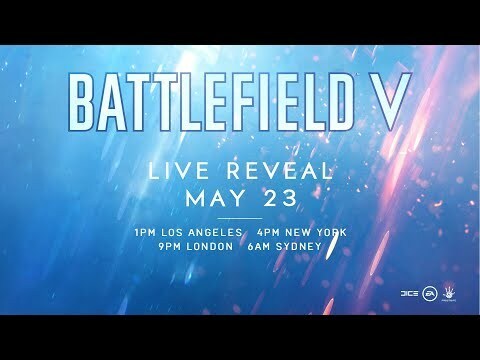 The YouTube stream event title is "Battlefield 5 reveal" with Battlefield V as the screen image. We going back to modern? I would complain that it wasn't BF 2143. I will be very happy. I've never played BF 2142 before too. Heard you will be able to fire prone on your back.